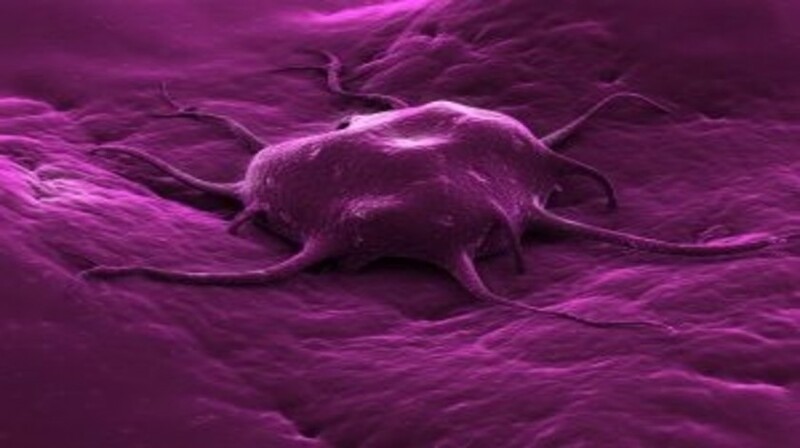 A major reason for the failure of cancer therapy is acquired tumor resistance. Feng Fu and Sebastian Bonhoeffer from the Swiss Federal Institute of Technology Zurich (Switzerland) and Martin Nowak from Harvard University (MA, USA) have utilized a mathematical model to demonstrate how aspects of the tumor microenvironment can reduce the efficacy of cancer therapies. The new research is published in PLOS Computational Biology. Pre-existing resistant mutants are commonly linked to unsuccessful cancer therapy. However, the new research highlights the key role of tumor sanctuaries in the rapid acquisition of resistance. The researchers have developed an in silico model for predicting therapy outcomes that depend on the tumor microenvironment within a solid tumor or across metastases. The results demonstrate that resistance in non-sanctuary sites is likely to develop from sanctuaries with low drug exposure. Research evidence is continuing to highlight the possibility that the tumor microenvironment influences sensitivity to drugs, mediating the evolution of drug resistance. This study provides a deeper understanding of cancer resistance, suggesting that cell migration and the presence of sanctuary sites with little drug exposure are essential to this process. Source: Nowak MA, Bonhoeffer S. Spatial Heterogeneity in Drug Concentrations Can Facilitate the Emergence of Resistance to Cancer Therapy. PLOS Computational Biology doi: 10.1371/journal.pcbi.1004142 (2015); PLOS press release via EurkAlert!